Traditional chalet of 948 m² built on a plot of 6.537, 6 m². 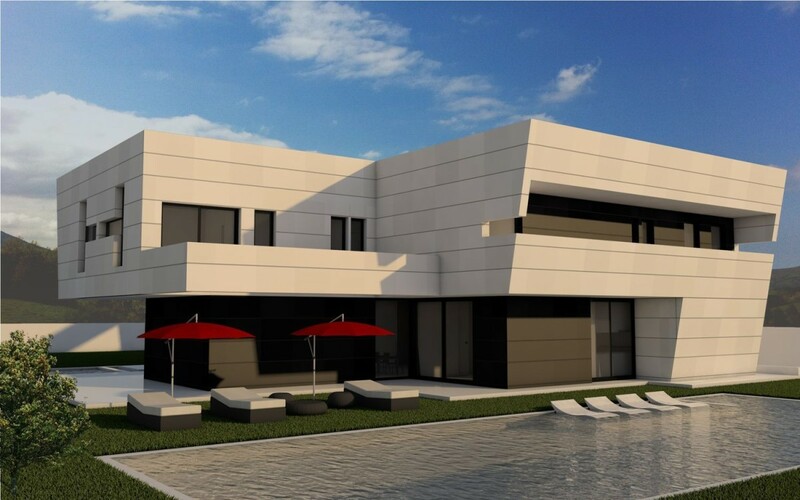 , with the possibility of segregating into 2 plots of more than 2.500 meters each with 1.000 m² built. The house was built in 1.962 for family use by its current owners, being very well maintained and in perfect use. The materials used in the construction are noble and of quality. A unique garden with trees over 60 years old. Climatized pool. The perfect house for you in La Finca, located in the municipality of Pozuelo de Alarcón. 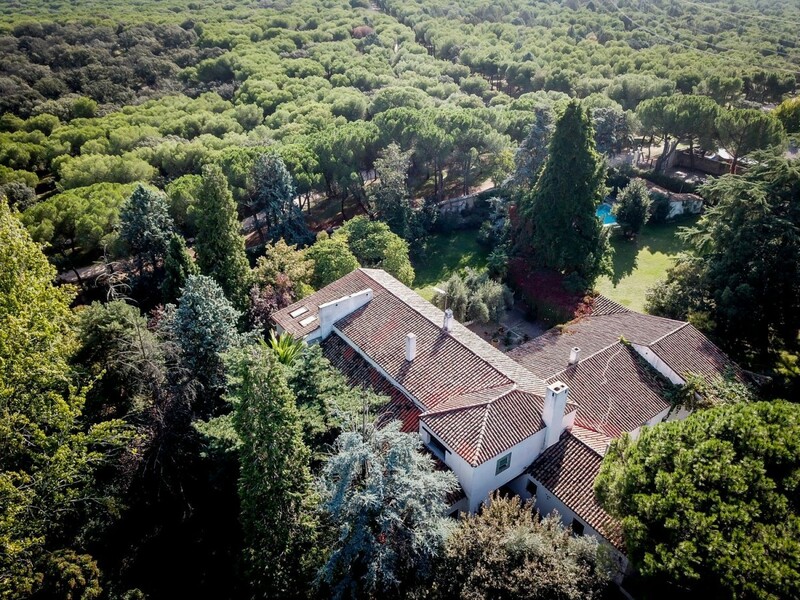 With a privileged location in the most exclusive and demanded urbanization in Madrid, thanks to its security and privacy. We offer you, the example of a customizable project, with luxury qualities and energy certification A that includes GEOTERMIA both in the home and in the pool. Construction in 12 months from the license.